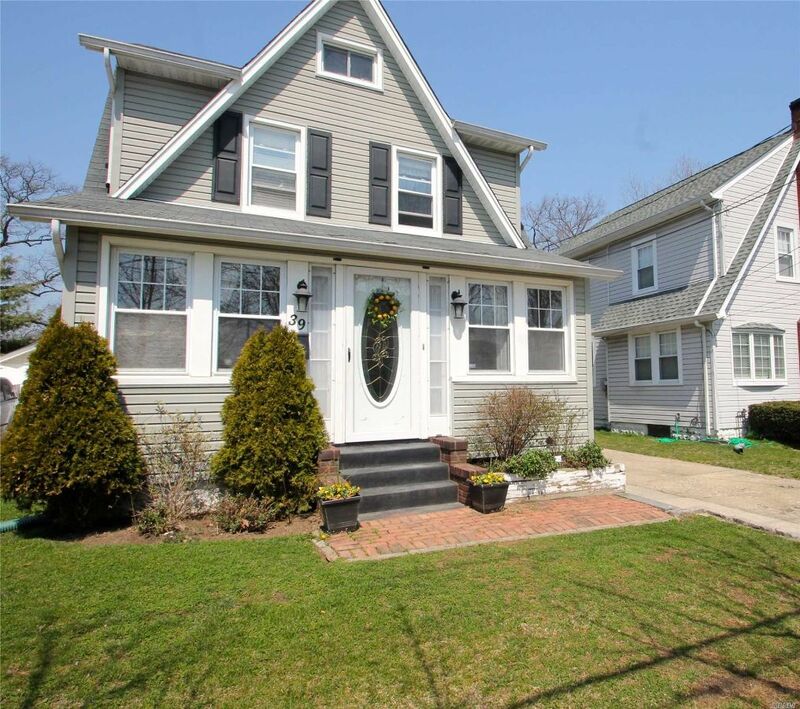 3 Bedroom Colonial featuring entry foyer, living room, formal dining room, EIK w/granite countertops, bonus room. Traditional floor plan, hardwood floors throughout. Full basement w/laundry, 1 car detached garage.